Last weekend I made my first post in quite a while. 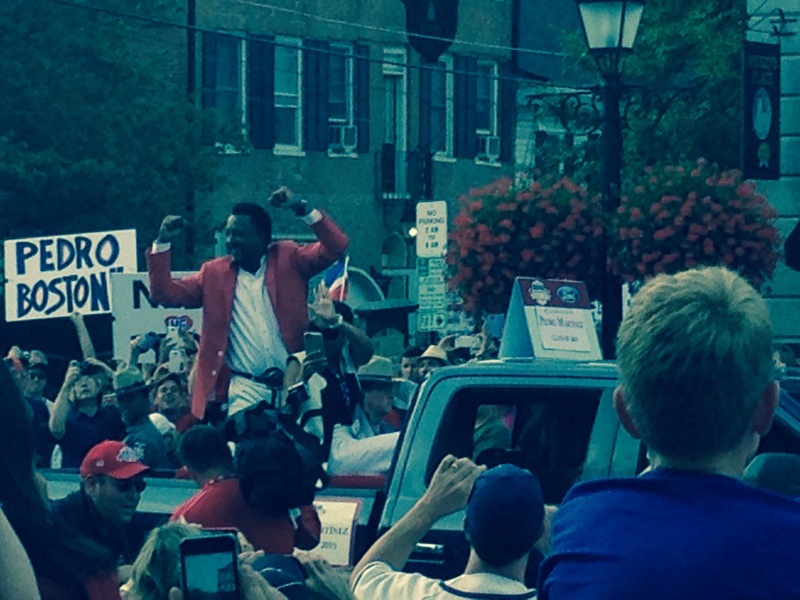 It had been since my trip to Cooperstown for a book signing at the Hall of Fame and the induction of the class of 2015; that included the incomparable Pedro. Of course I had my thoughts, observations and opinions on a lot that went on in the baseball world. I had all kinds of ideas for posting, but the truth is, I was totally immersed here. 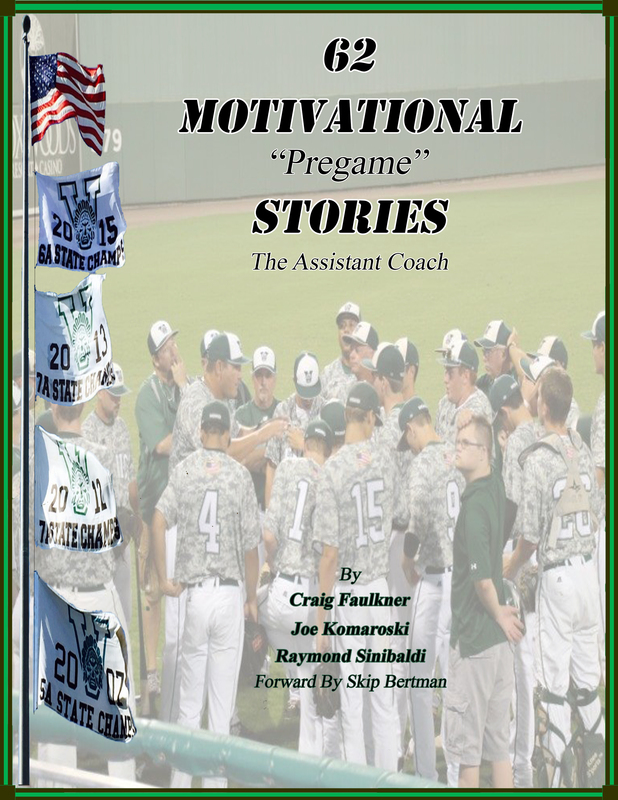 Having joined forces with Venice High School head baseball coach Craig Faulkner and infield coach Joe Komaroski, we have written a book of motivational stories. This book had its beginnings back in the 1980s when Faulkner played at LSU for the legendary college coach Skip Bertman. Bertman, who wrote the book’s foreword, is recognized today as one of colleges all time greatest coaches. Faulkner remembers him as an outstanding motivator and mentor. It is Bertman’s coaching and motivating style that Faulkner has emulated and brought to his home town of Venice Florida. At the helm since 1999, he has guided his troops to seven trips to the state Final Four and four State Titles, three in the last four years. And beyond that, and far more important, his players have amassed over 20, 000 hours of community service. Each year brings a community commitment which includes time and energy focused on community service projects. Among them are Habitat for Humanity, Little League Challenger Baseball and visits to local nursing homes. 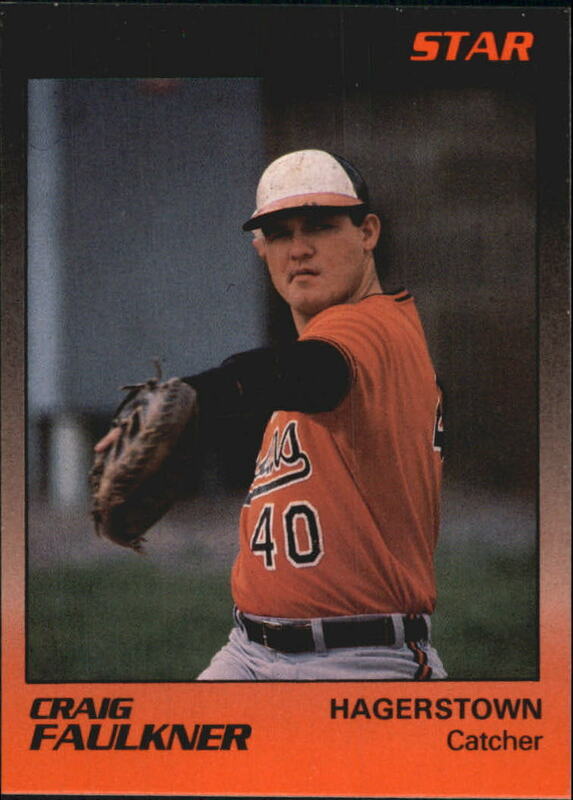 Faulkner returned home to Venice FL following nearly a decade of pro ball in the organizations of the Orioles, Cardinals and Brewers. 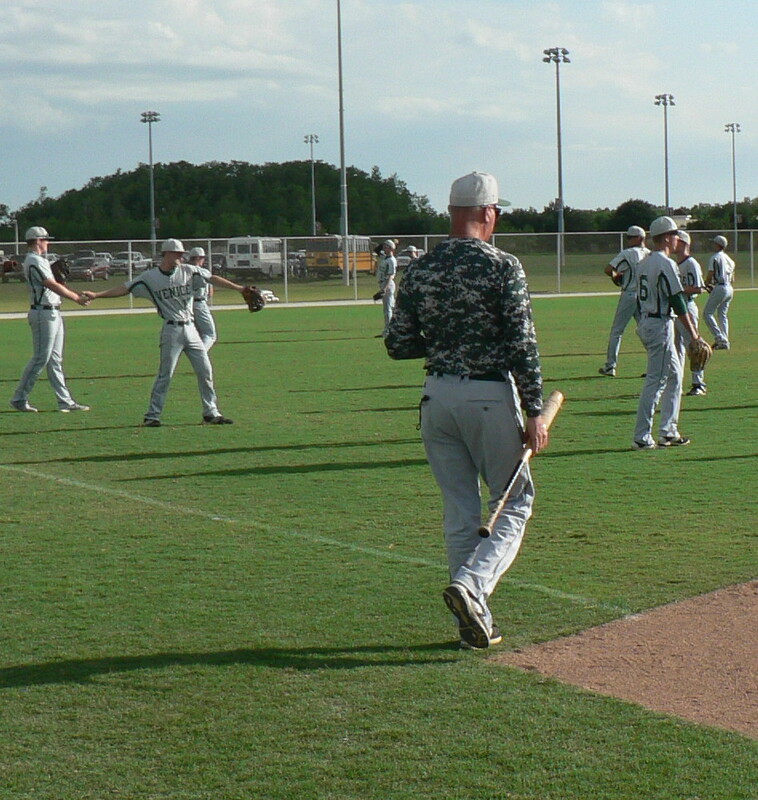 Since taking the helm in 1999 he has built one of the most successful prep baseball programs in the country. He has been gathering and writing motivational stories since his college days. Coach K, bat in hand, is an innate motivating force unto himself. At Fenway Park in November 2013. Just a guy who loves baseball and who got lucky to fall in with a coach and a group of men who share that love and combine it with a passion for teaching the life lessons that it (and all sports) offers young people. The stories are told within the context of a baseball team and they are broken down into five categories: building, bonding and defining a team, the mind of the competitor, adversity that hits every player, the big game and finally working, preparing and making adjustments. The passion we bring to this game is fueled by the simple fact that sports and competition are the single greatest metaphor for life. Again, these stories are told within the context of the game of baseball because that is what we do. However, each story could be applied to any aspect of life. They could be used in the boardroom, on the pulpit, in the classroom and sitting around the dining room table. The book is now complete and we are stepping into the foray of self publishing. So check us out here, click on the K in the left hand corner. We’d love to have you on board. And so it is on this day, January 22, 2016, 14 days till Venice High Baseball opening day! 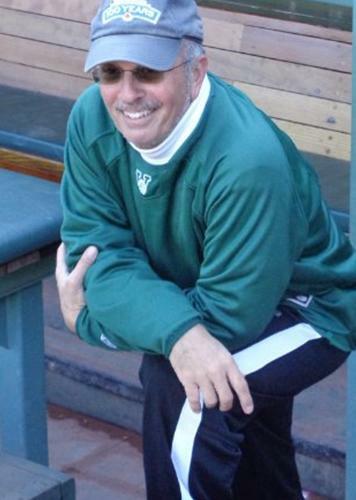 This entry was posted in Baseball and Life and tagged Coach K, Coaching, Craig Faulkner, Joe Komaroski, Kickstarter, Motivational Stories, Raymond Sinibaldi, Venice High School Baseball. Bookmark the permalink. Thanks Garry, Craig Faulkner is quite a force!